The Buzz covers small business news, resources and industry insights to keep you in-the-know. We cover business topics that affect your productivity and profitability, and share best practices for getting more out of every aspect of your operation. Our goal is to help your business do more with less and get excellent results. Thanks for helping us build a better business community. Our sincere appreciation to each of the industry experts and guest contributors share their points-of-view on the Buzz. Read the latest articles here. Sign up to have the Buzz delivered to you by e-mail. JOIN THE BUZZ. The Buzz Small Business Magazine is brought to you by Wasp Barcode Technologies. Wasp Barcode Technologies manufactures small business productivity solutions. Wasp products are designed to sutomate business processes like asset and inventory tracking, retail POS management, and employee time & attendance tracking. For over 18 years, Wasp has developed a loyal base of 250,000 customers in manufacturing, warehousing & distribution, retail, government, education as well as healthcare services. 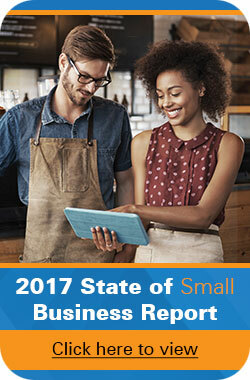 Wasp’s comprehensive barcode software and hardware solutions meet the diverse needs of small businesses.